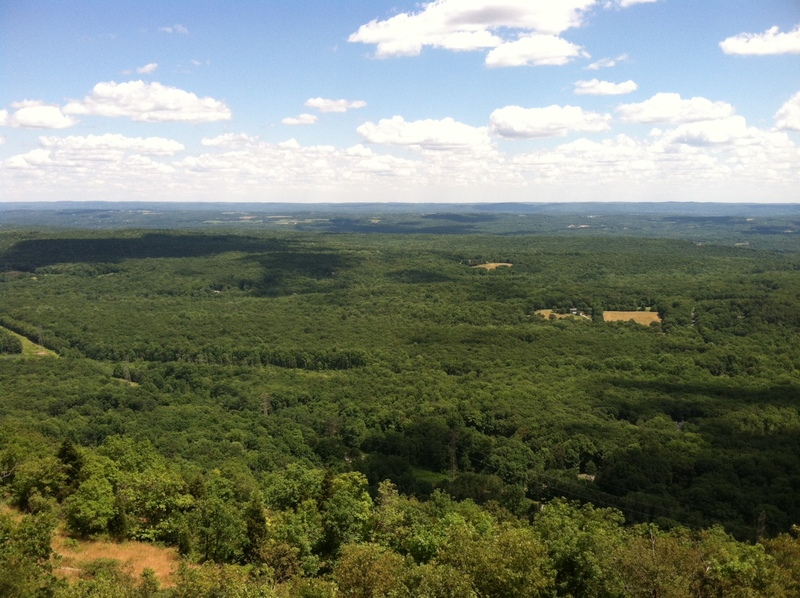 We hiked the Appalachian Trail in the Delaware Water Gap on Saturday to the Catfish Fire Tower, where we caught some beautiful views, saw some flowers and ate lunch. It was a great hike. 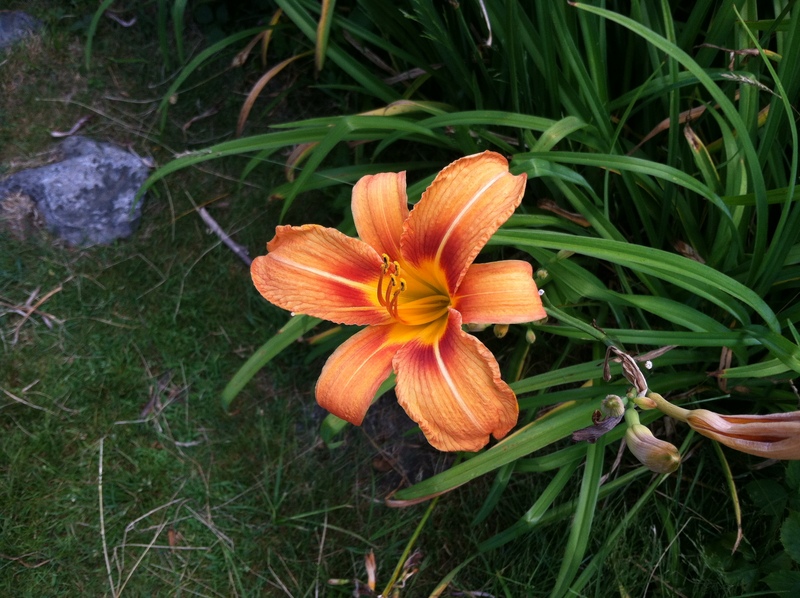 We saw some beautiful flowers along the Appalachian Trail.